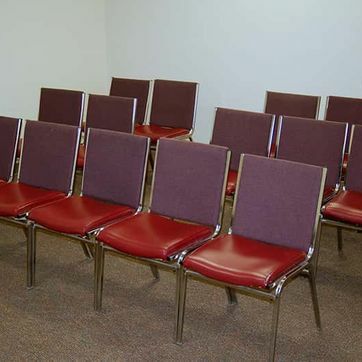 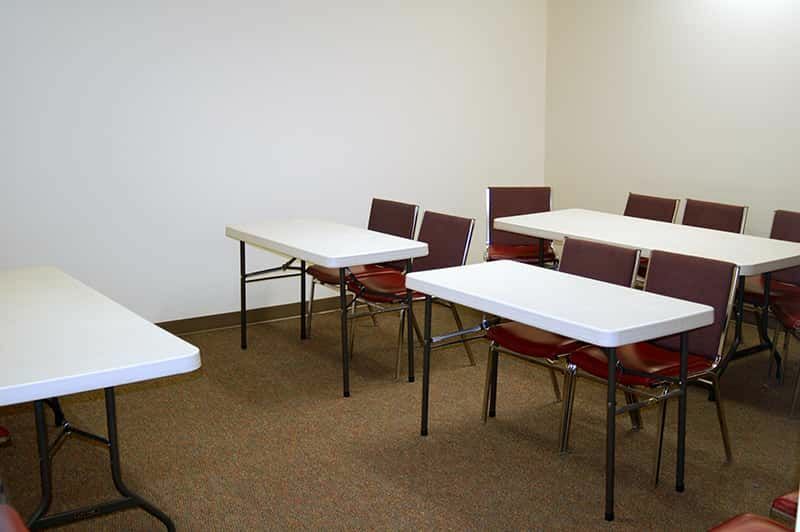 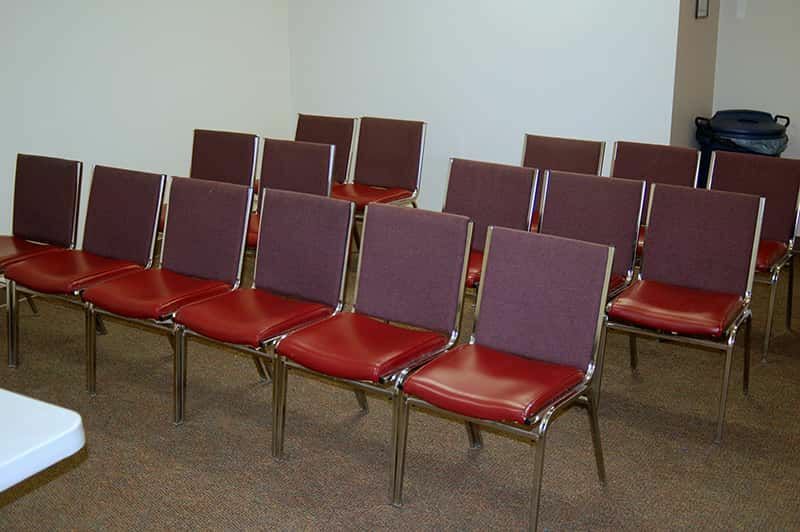 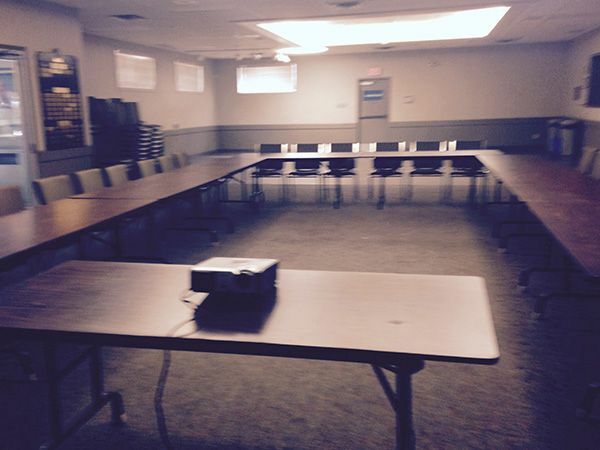 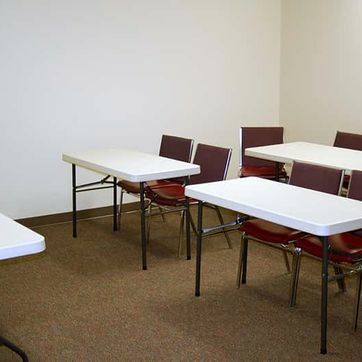 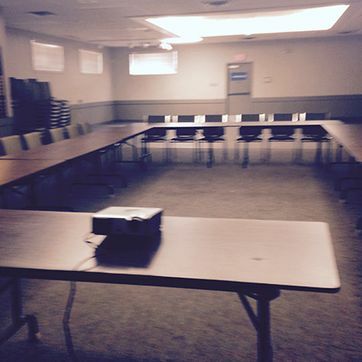 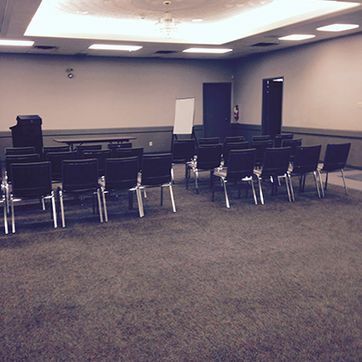 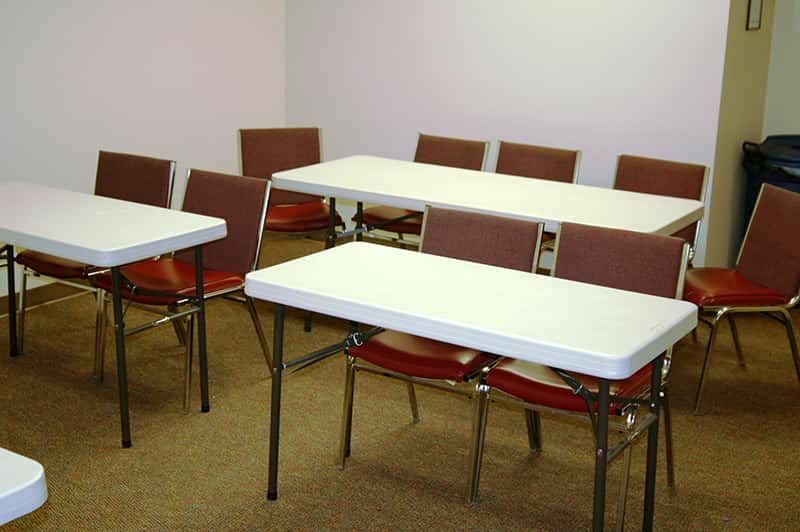 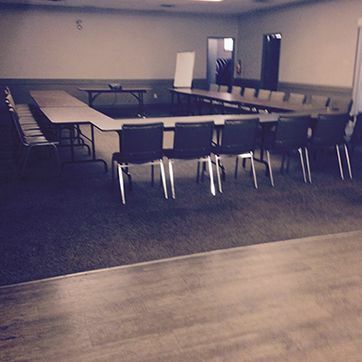 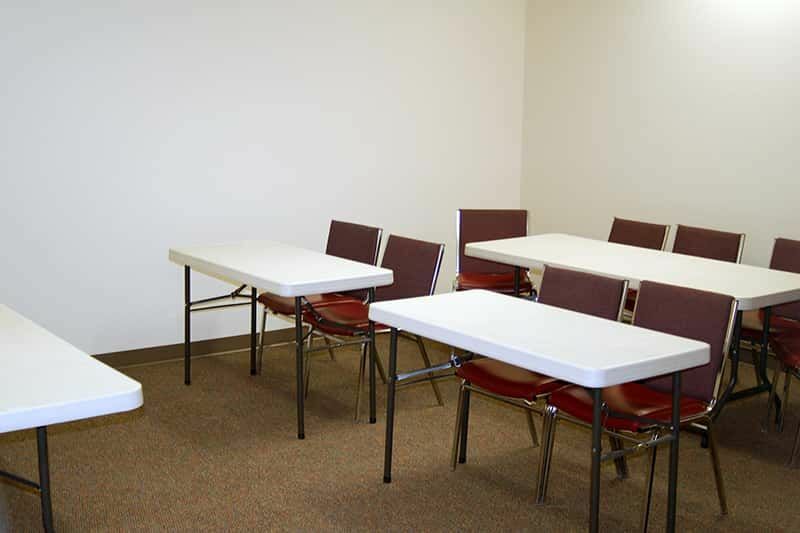 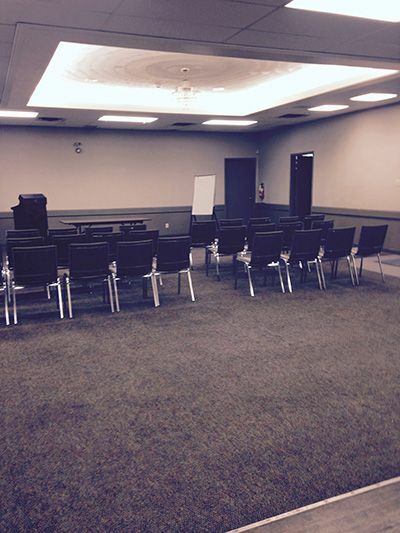 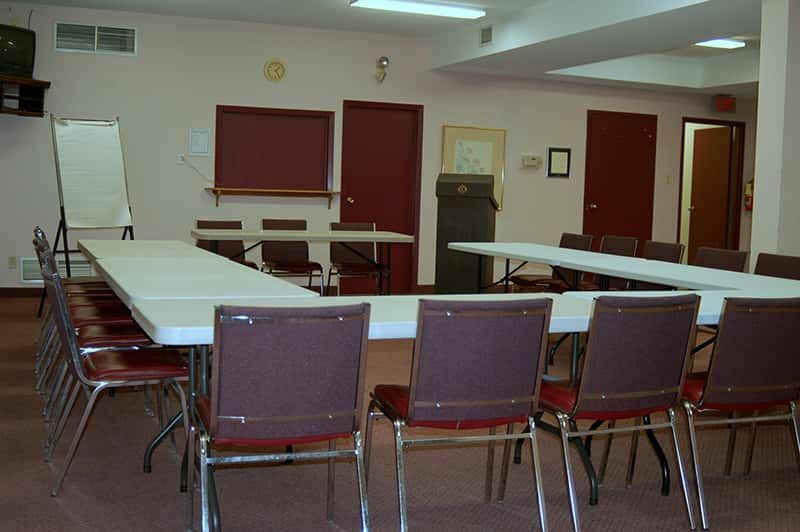 Rent a great space at a great price in Peterborough! 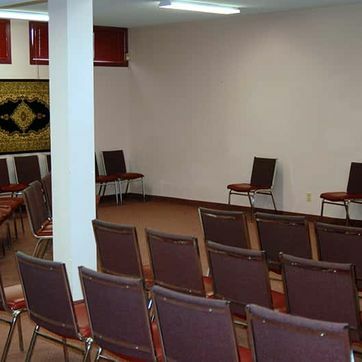 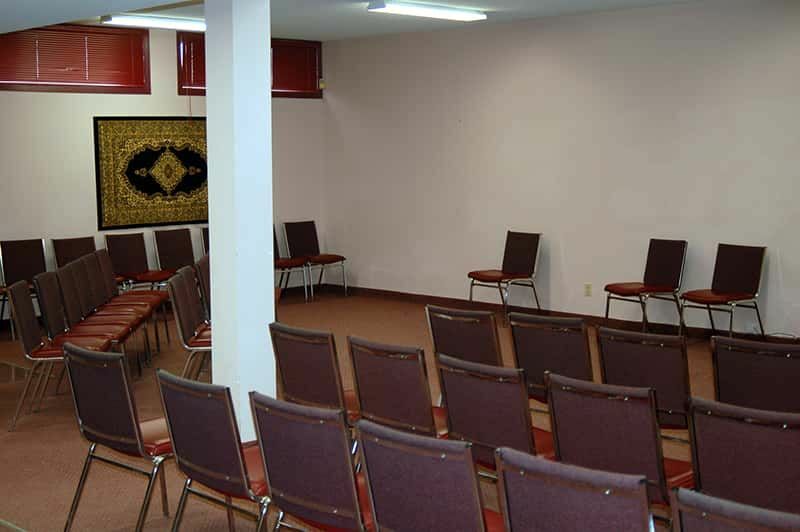 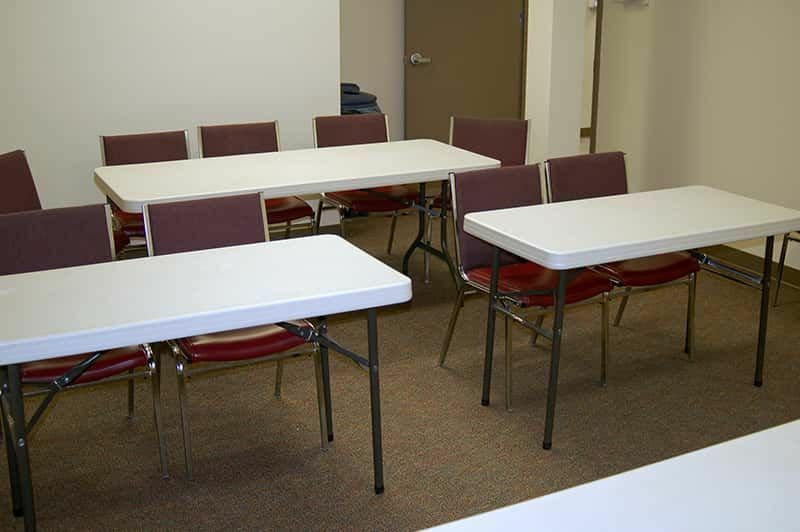 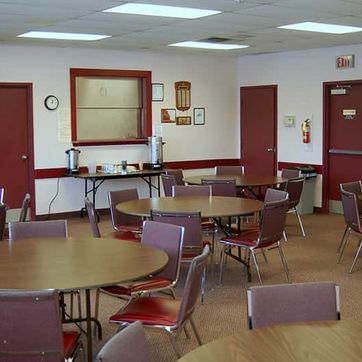 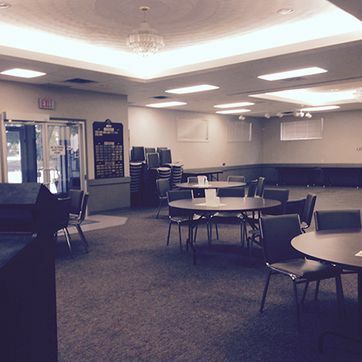 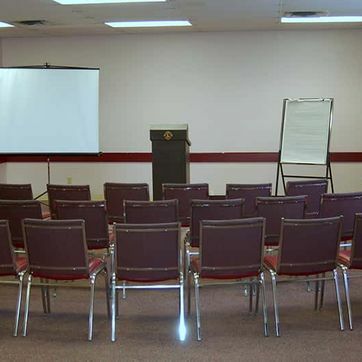 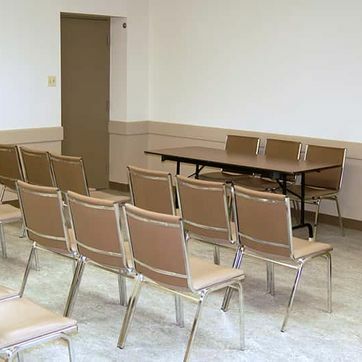 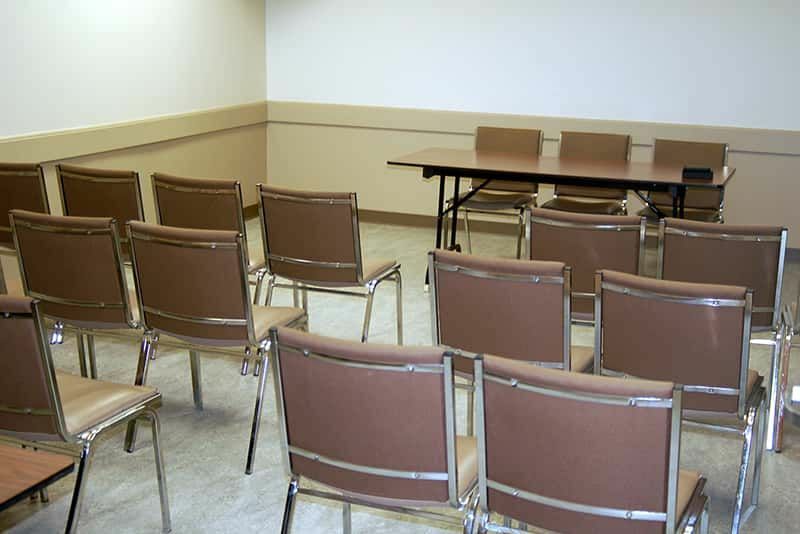 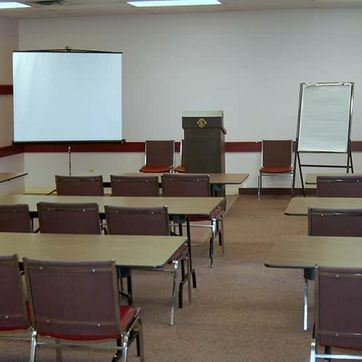 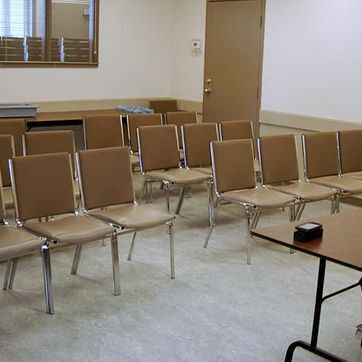 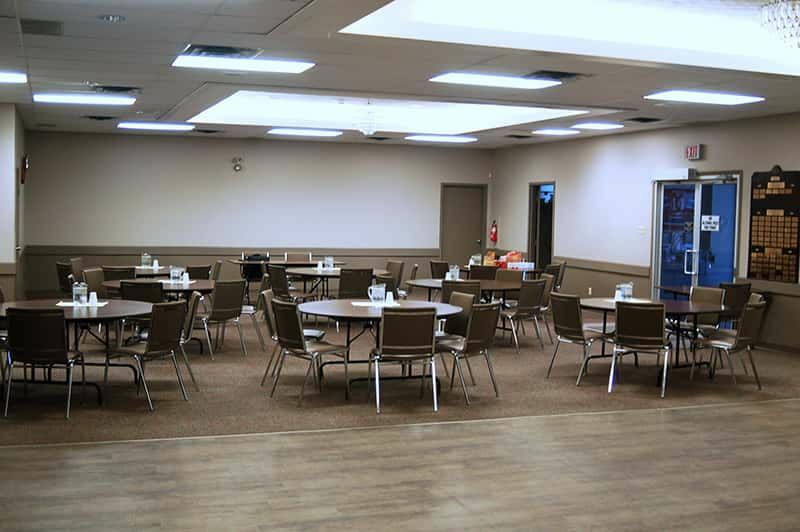 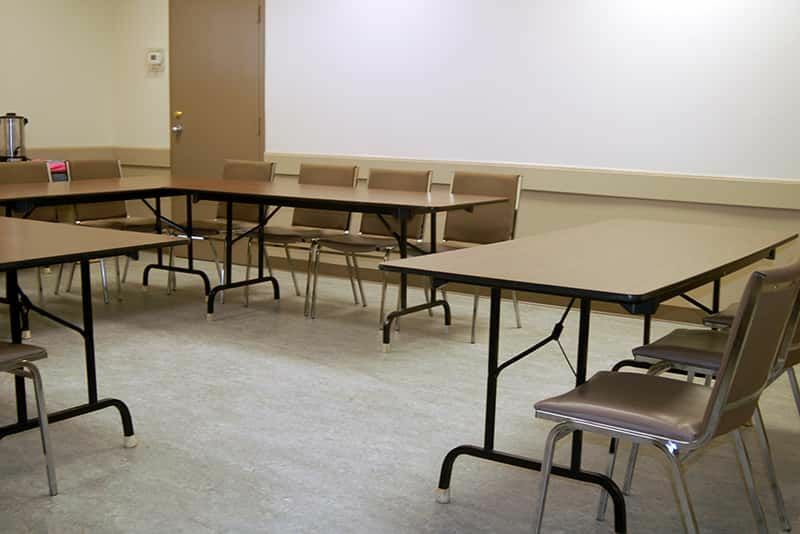 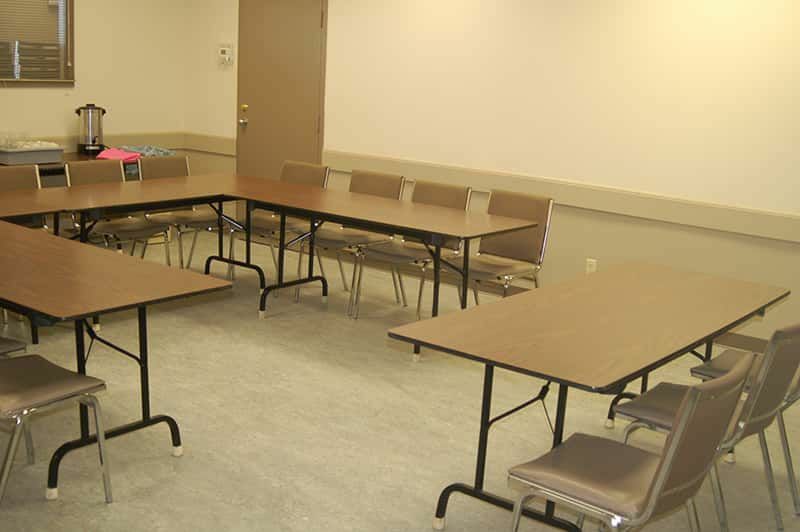 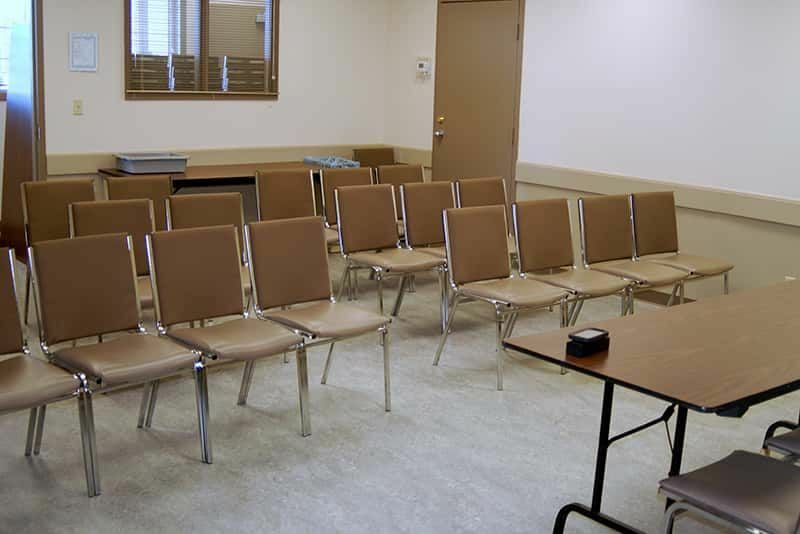 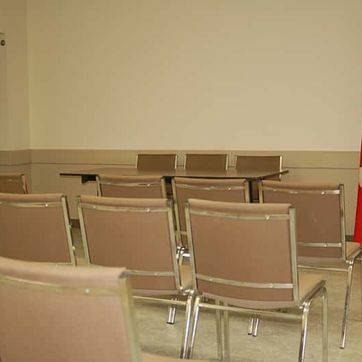 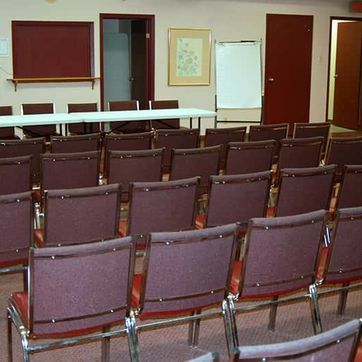 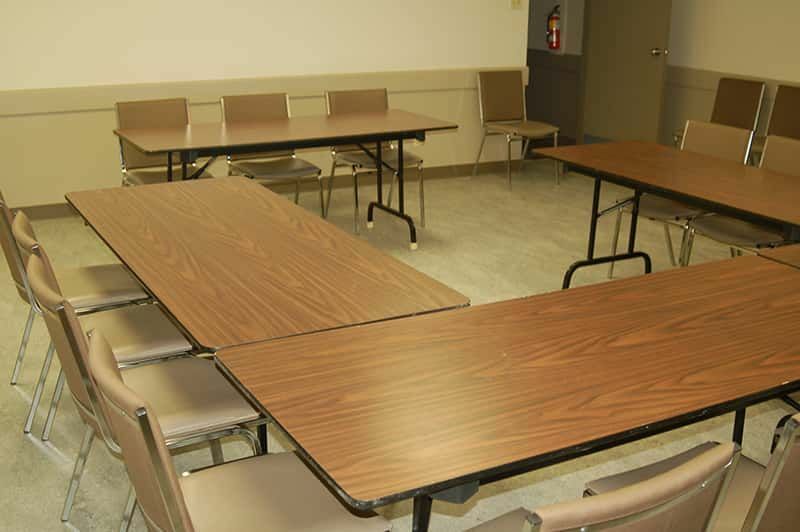 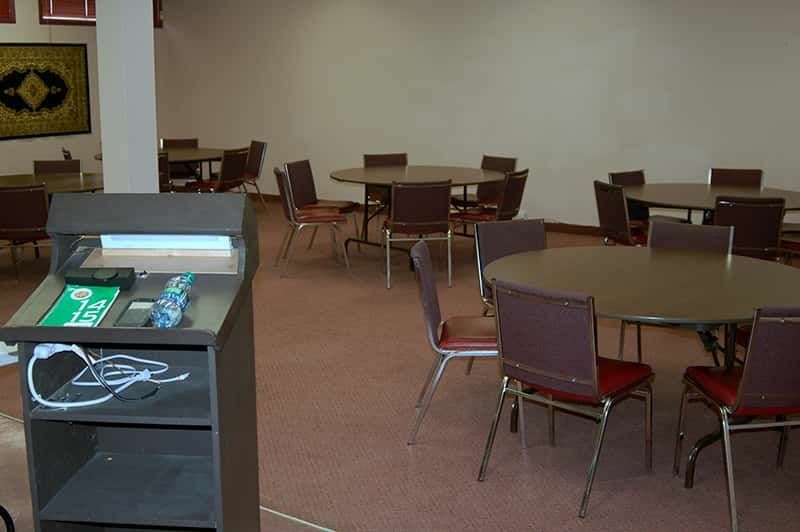 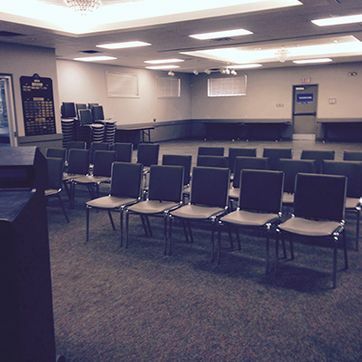 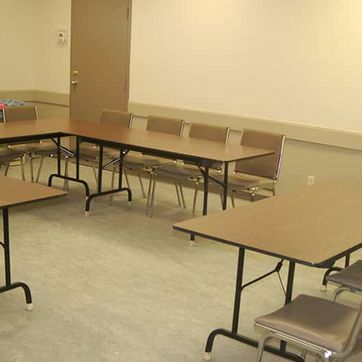 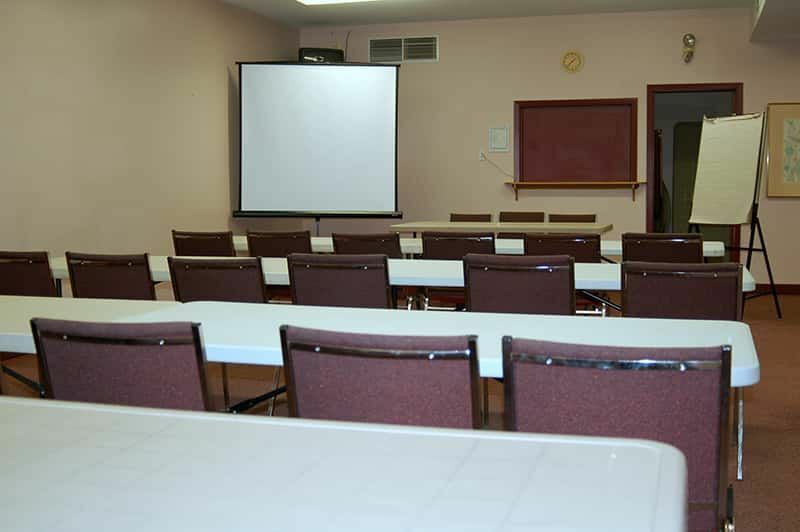 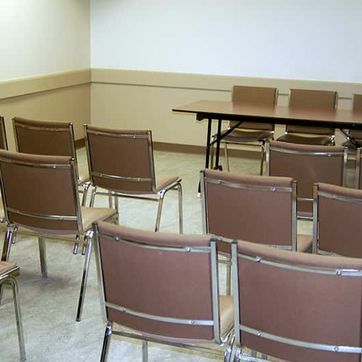 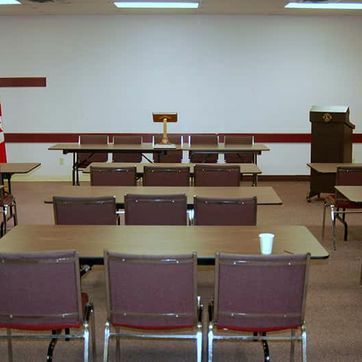 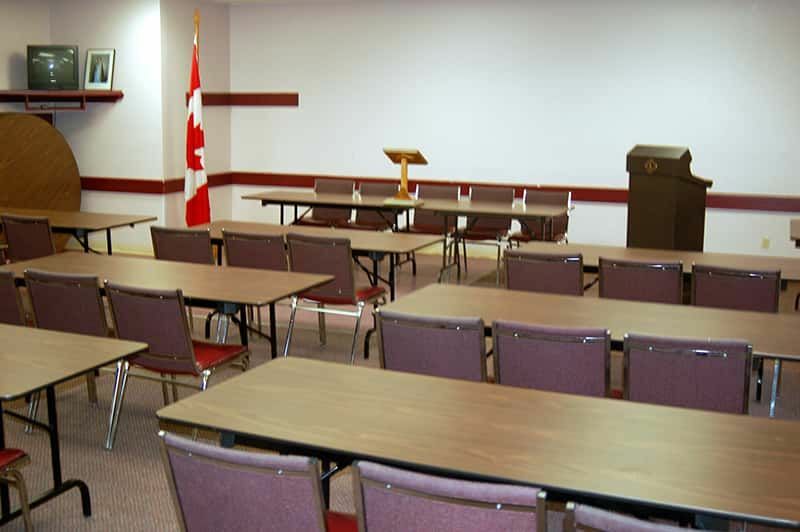 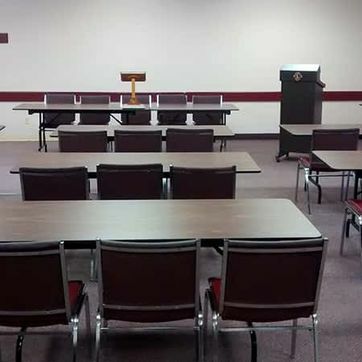 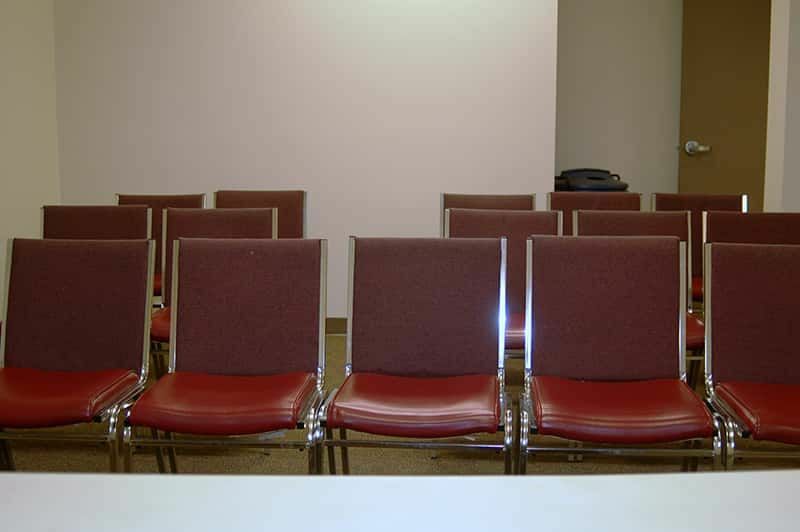 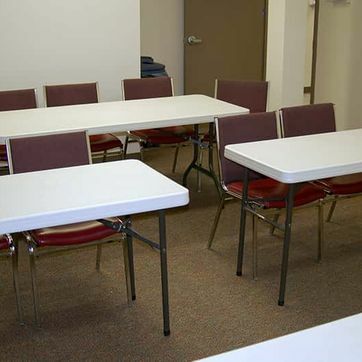 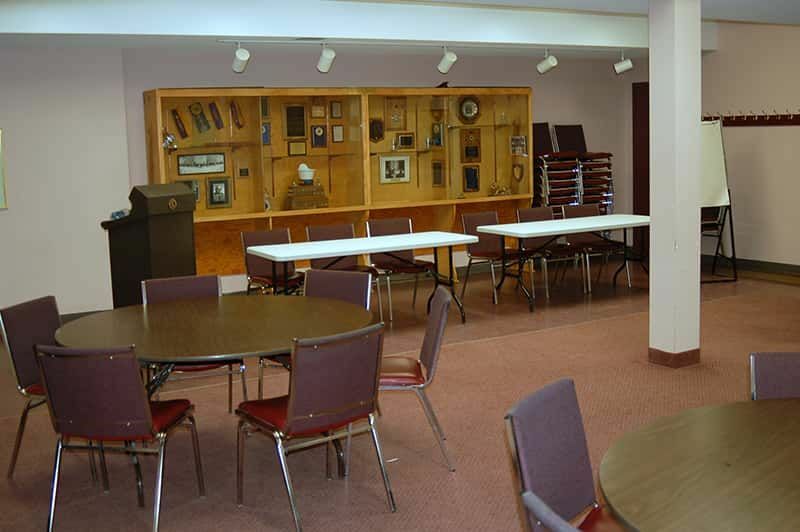 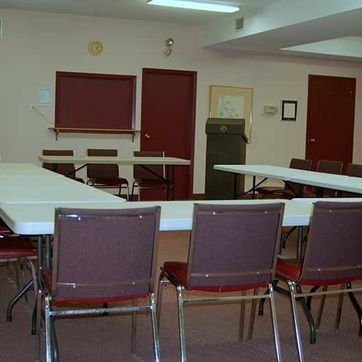 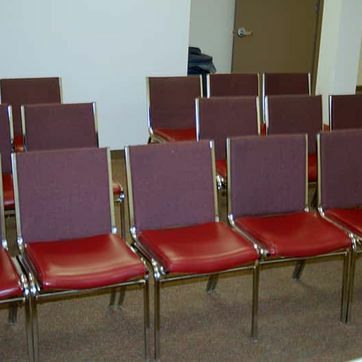 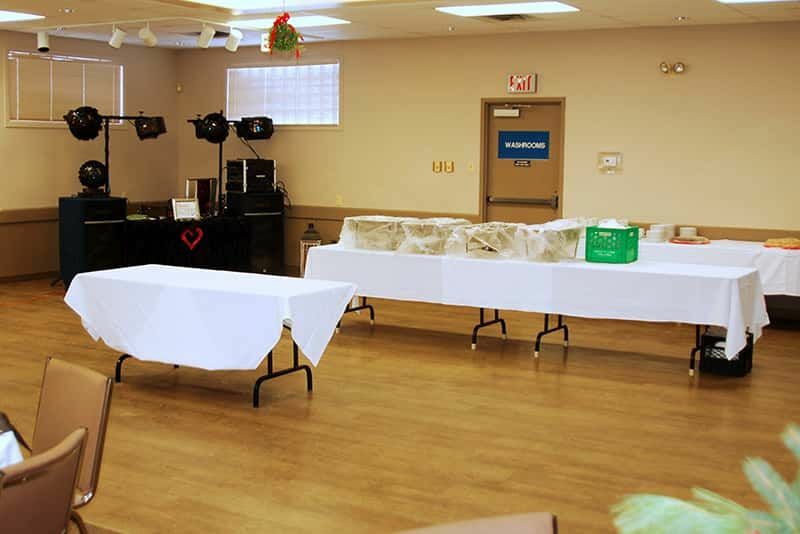 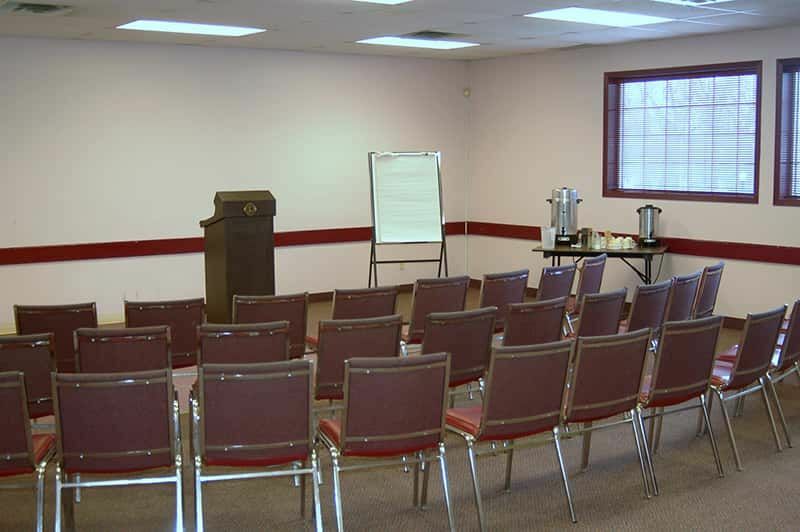 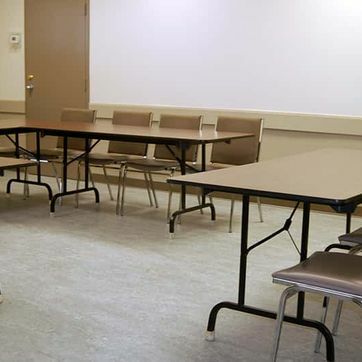 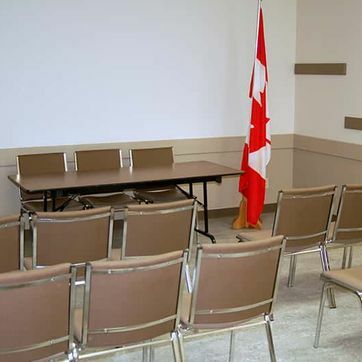 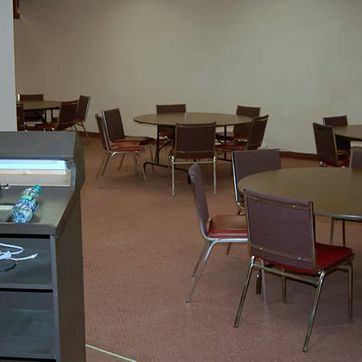 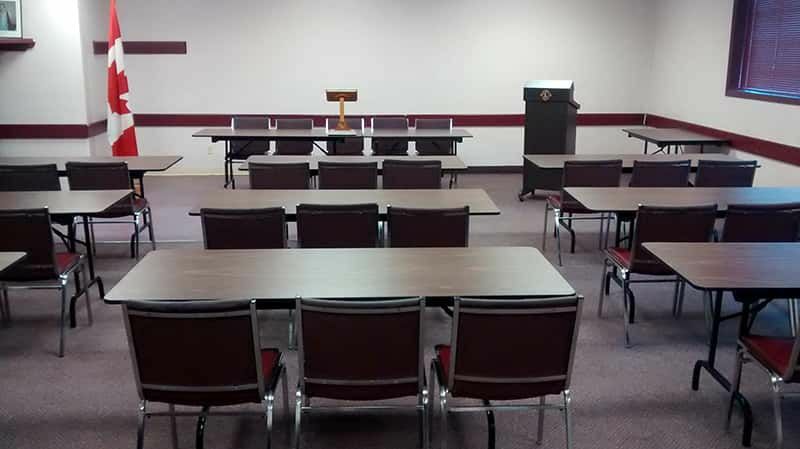 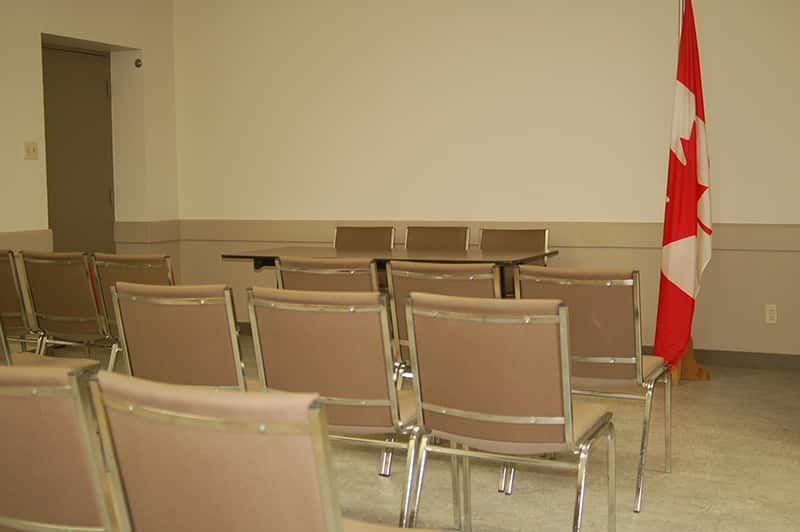 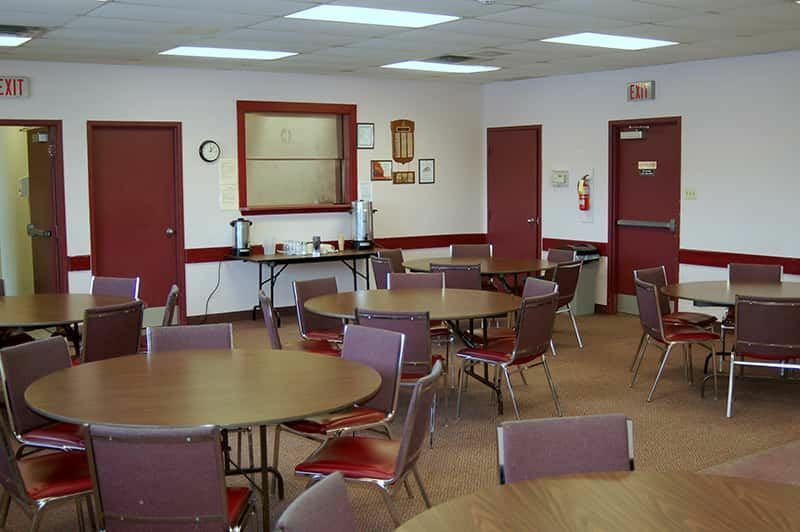 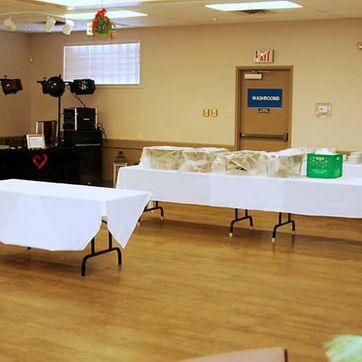 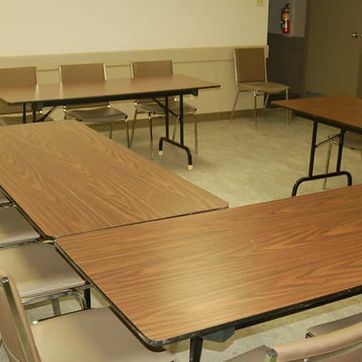 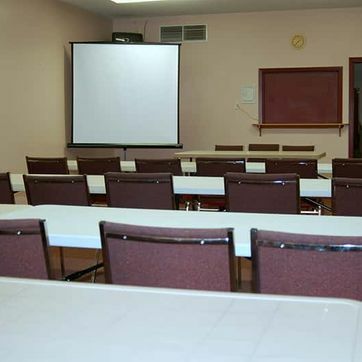 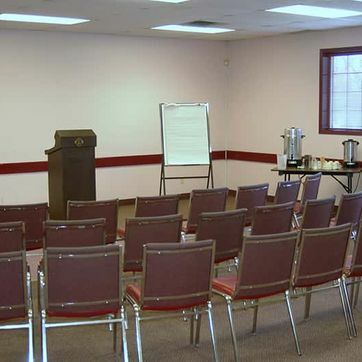 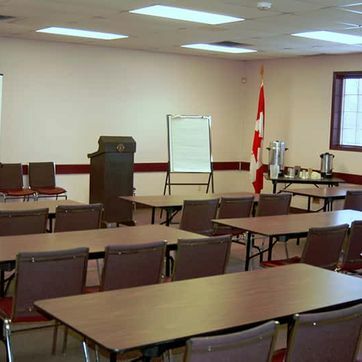 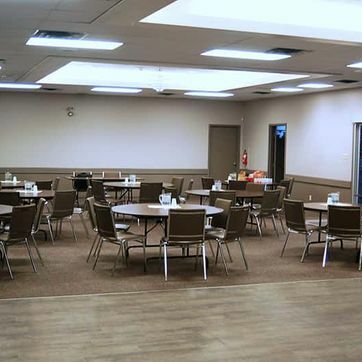 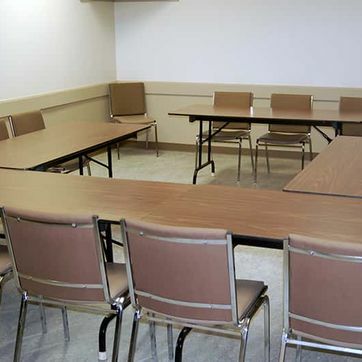 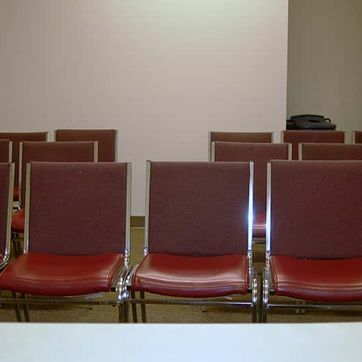 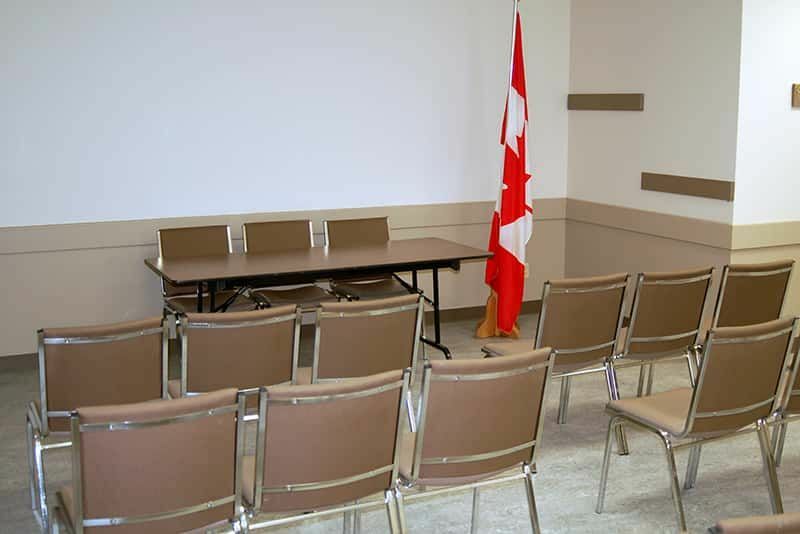 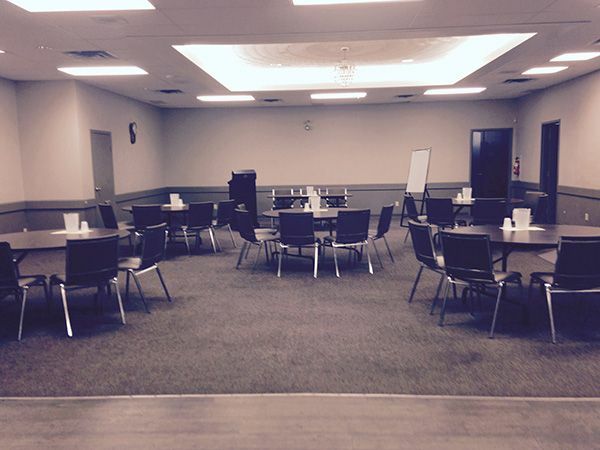 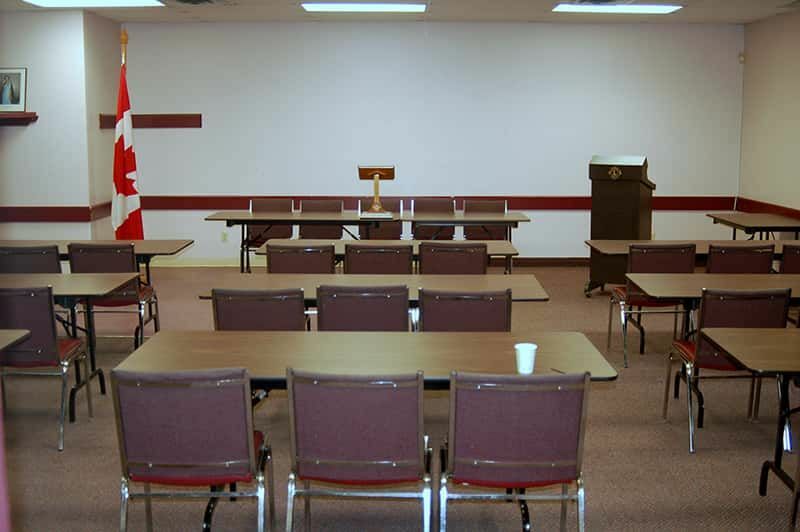 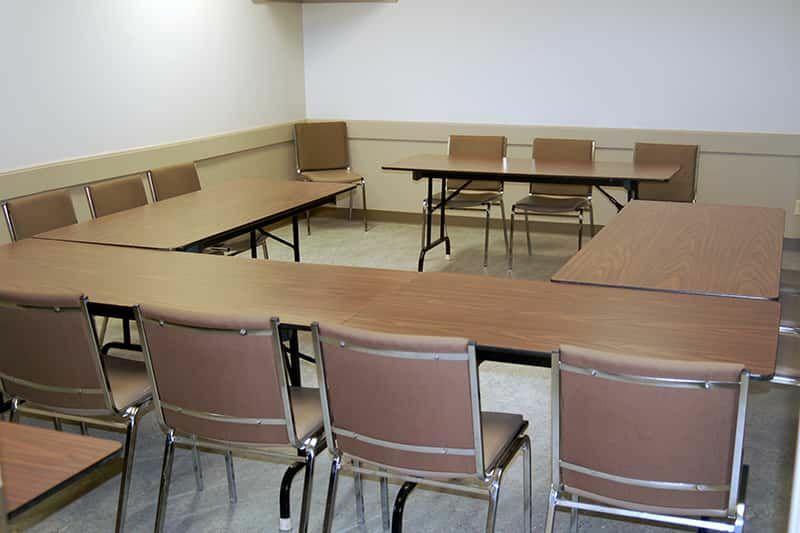 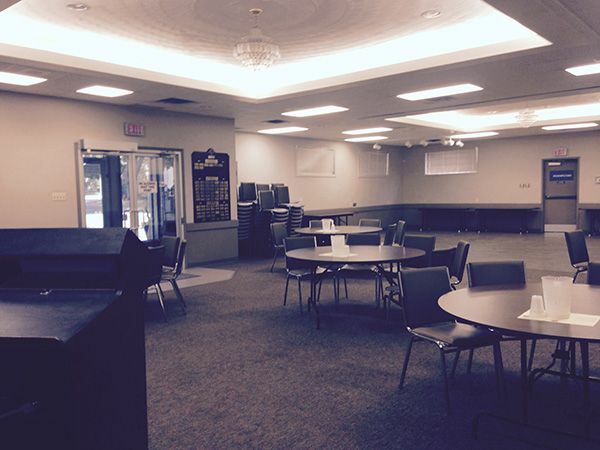 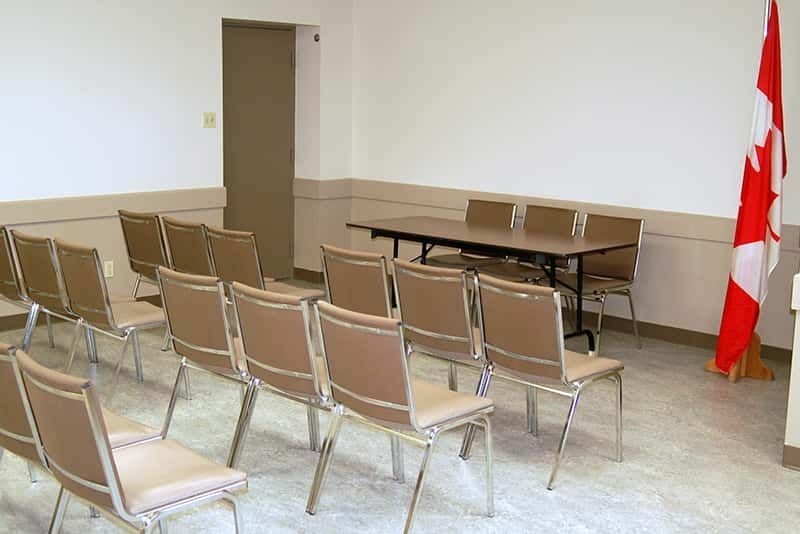 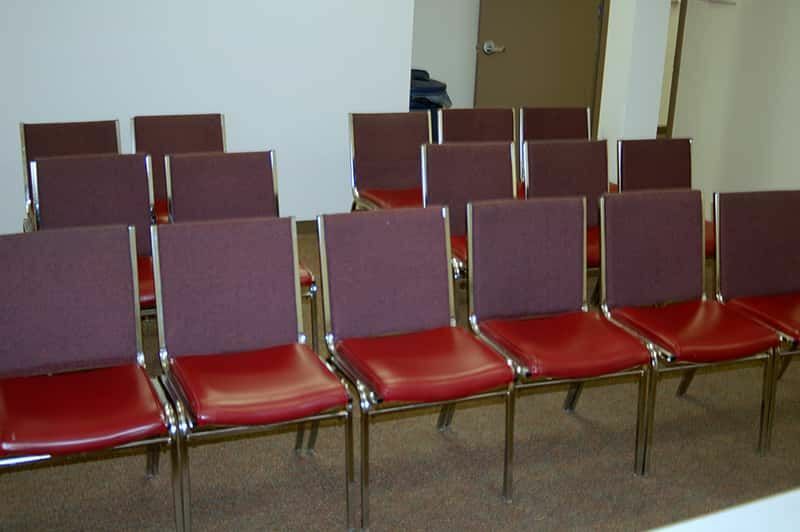 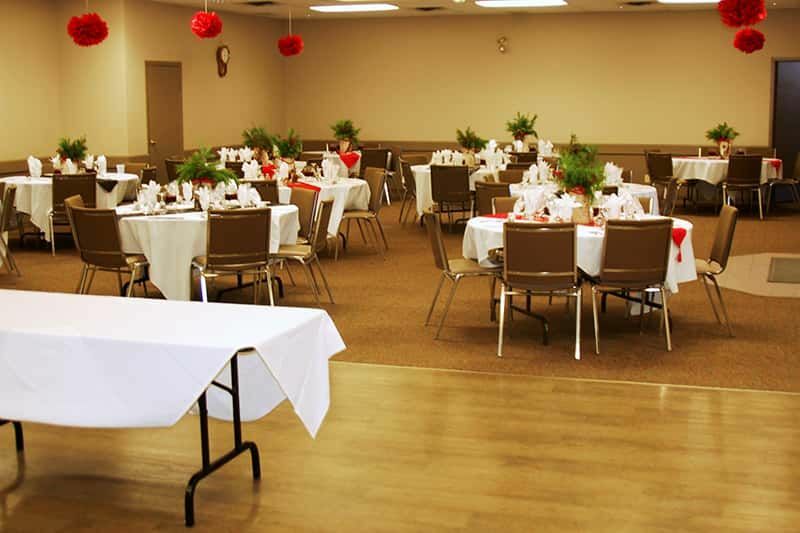 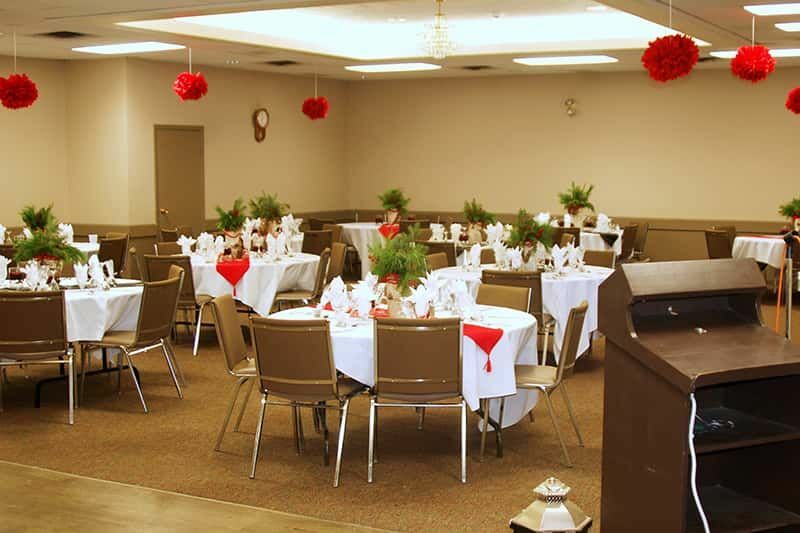 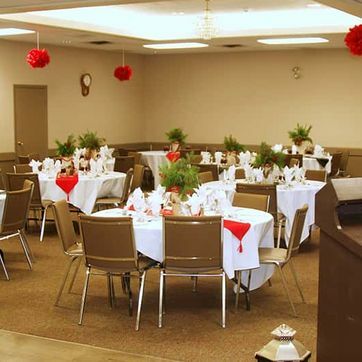 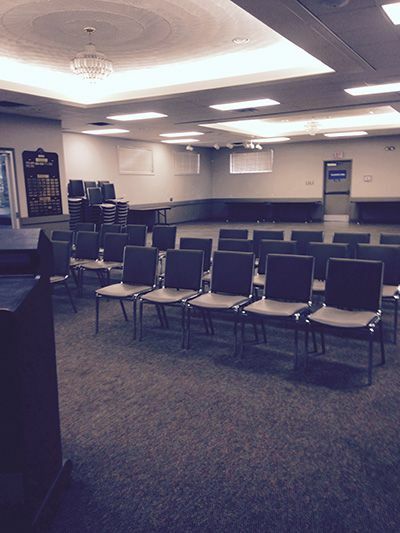 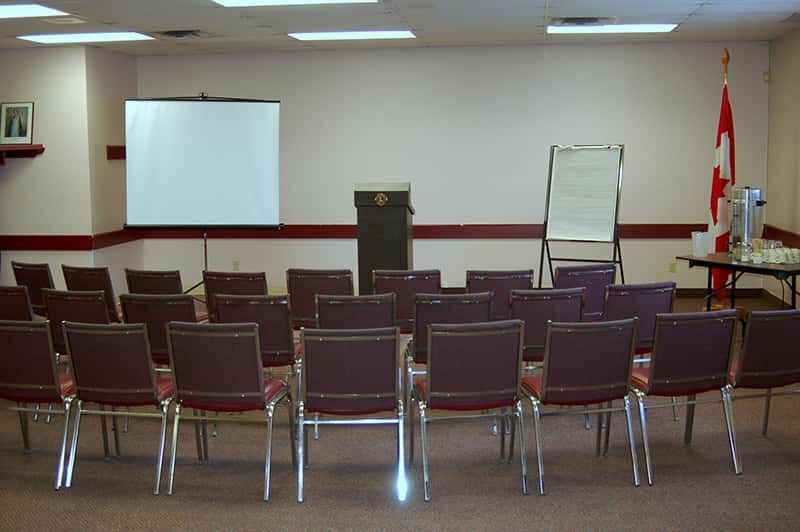 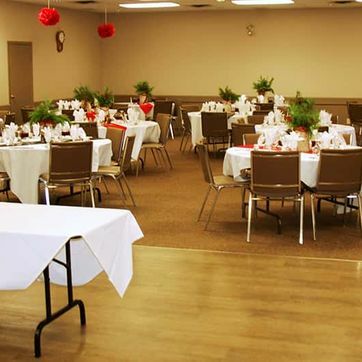 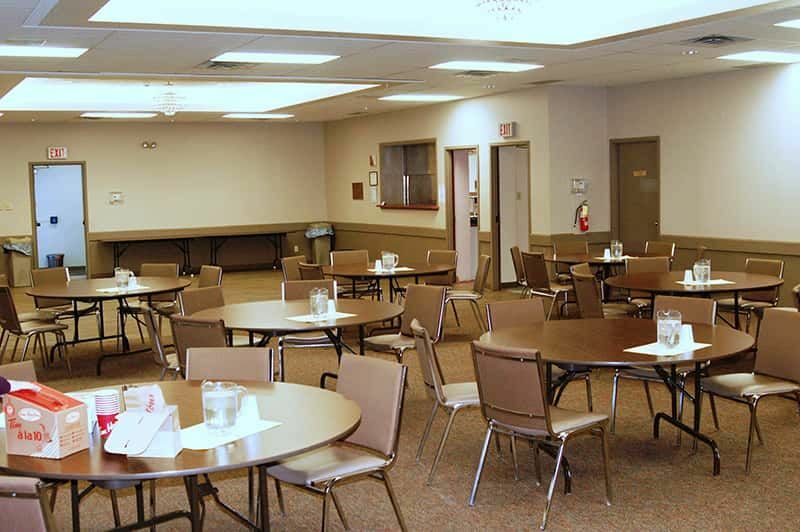 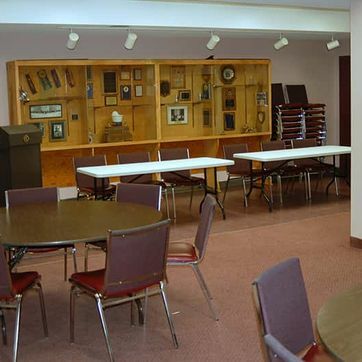 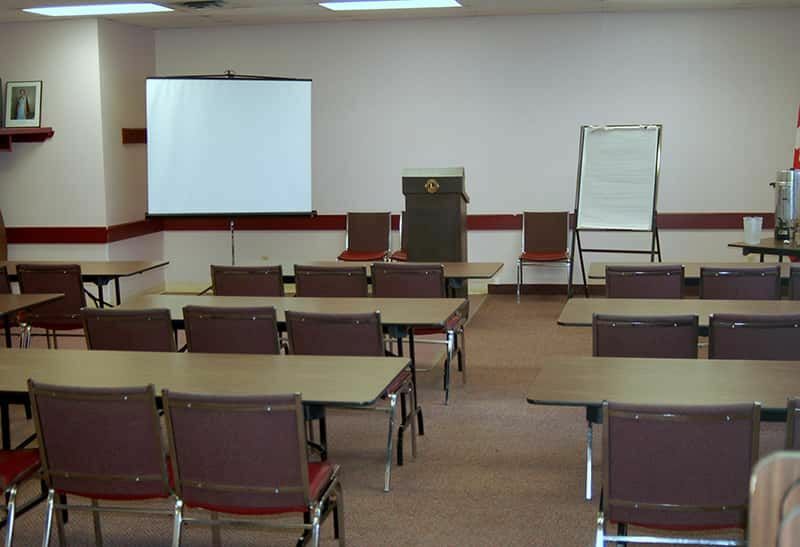 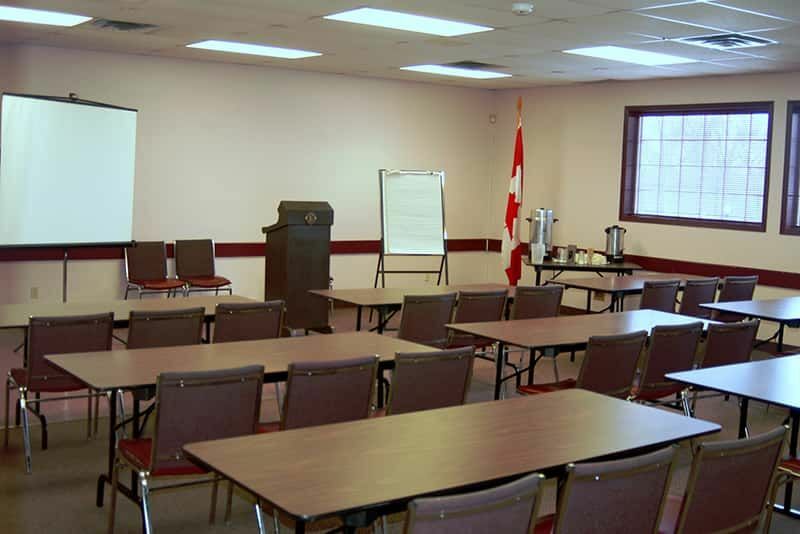 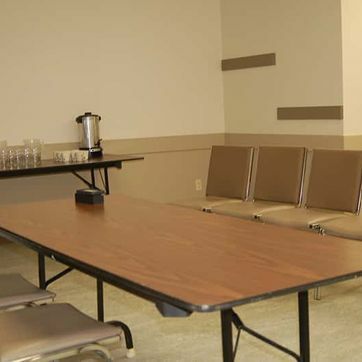 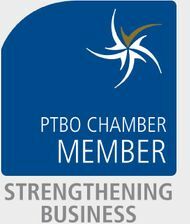 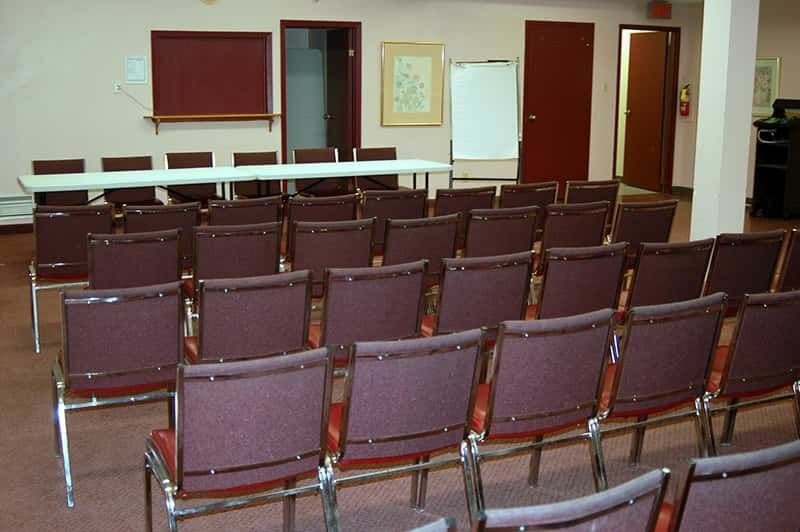 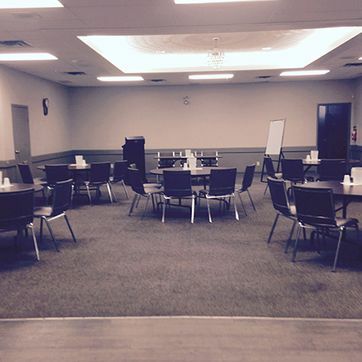 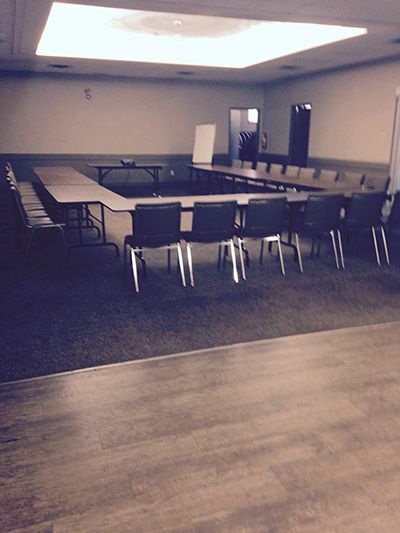 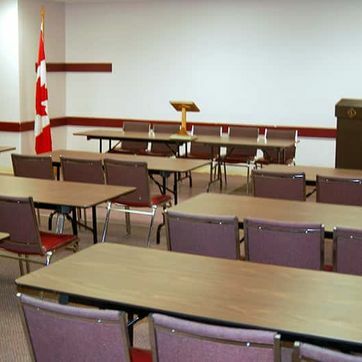 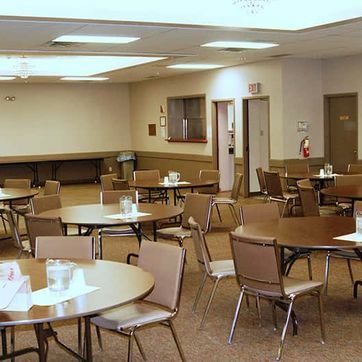 Whether you're tying the knot, celebrating your season or presenting a seminar, the Peterborough Lions Community Centre plays host to a wide variety of events in one convenient, affordable location. 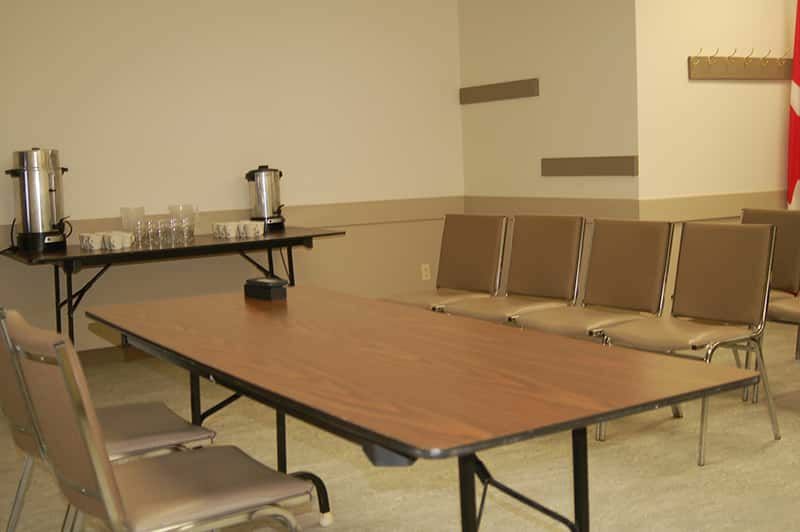 Our rooms can hold up to as many as 120 guests to as few as 10 and are all wheelchair accessible (lift and washroom facilities). 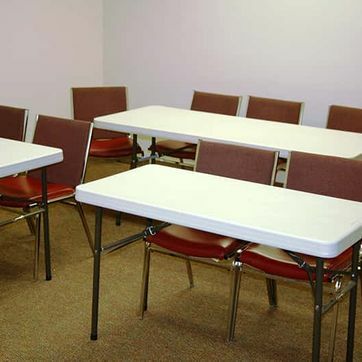 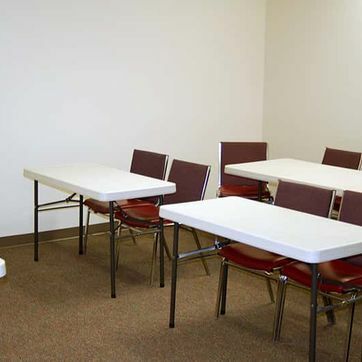 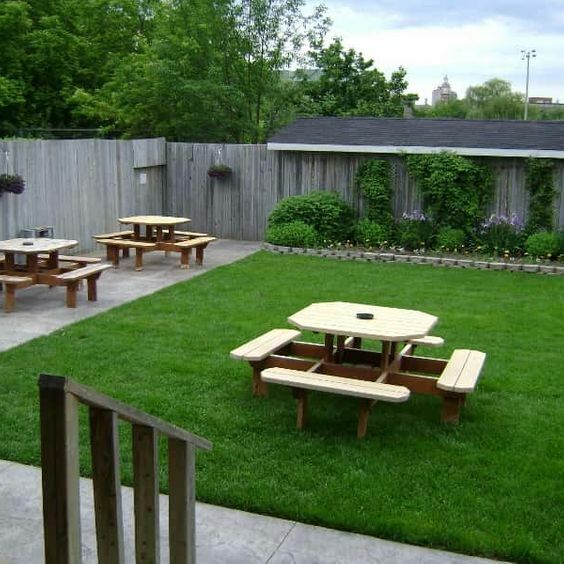 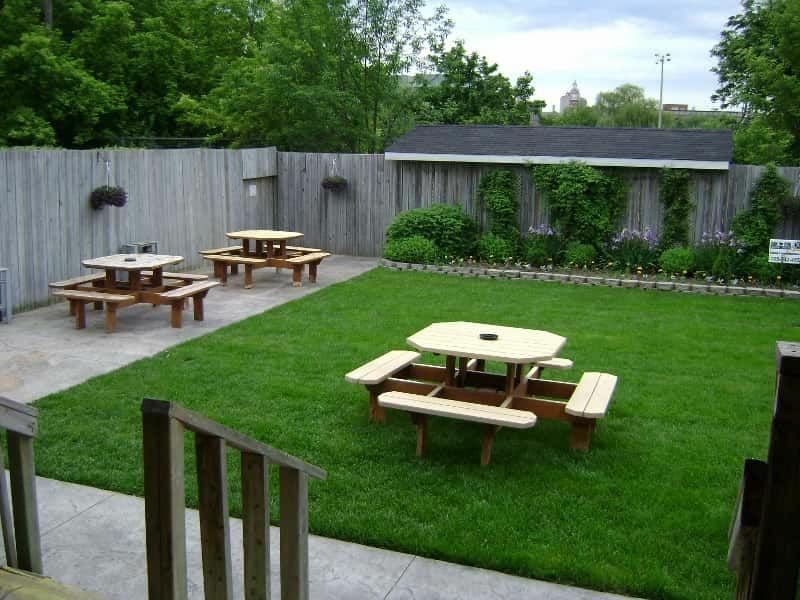 Plus, our facilities are fully licensed by the Alcohol and Gaming Commission of Ontario, and are home to 40 private parking spots (and an overflow area should you need it).